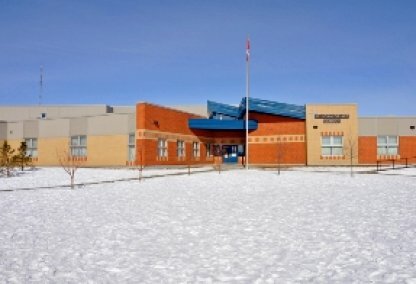 Search West Springs homes for sale & real estate in West Calgary. 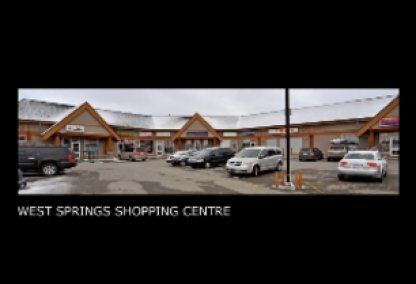 Located just 15 minutes from Downtown Calgary, West Springs is a fairly upscale community located in West Calgary, that features a variety of spacious and well-appointed homes. For information about West Springs neighborhood properties for sale or to schedule a private home showing, contact your West Springs Calgary real estate experts today. Plan to make a home purchase or sell a home in West Springs? Call 403.217.0003 to reach Justin Havre at RE/MAX First now! Our community of West Springs real estate agents and agents will help you navigate the West Springs housing market in Calgary. 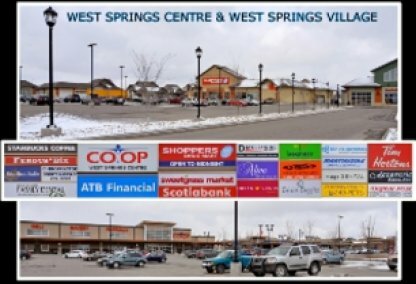 The West Springs real estate area is bordered to the east by Coach Hill, to the west by Springbank Hill, to the north by Cougar Ridge / Canada Olympic Park, and to the south by the Bow Trail. Most West Springs homes are fully detached, but you'll also find stylish townhomes at new developments like Village at West Springs, as well as low-rise condos in West Springs. 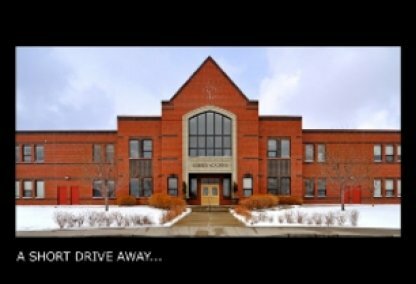 This is a fairly young community that's still developing, but there are plenty of conveniences and amenities already in place. With many shops and pathways throughout the area, as well as year-round recreation at Olympic Park, it's easy to see why homes in West Springs are so popular with Calgary real estate buyers. The close proximity of Canada Olympic Park (COP) and Paskapoo Slopes mean that West Springs homes have plenty of access to outdoor fun. The Olympic Hall of Fame, luge track, ski jump, and mountain bike park attract snowboarders, skiers, cross-country mountain bikers and other sports enthusiasts all year round. You'll find a variety of wildlife in the natural grasslands, forests and ravines of the neighbouring Paskapoo Slopes. A significant site dating back at least 8,000 years, much of this area has been preserved by the Canadian Olympic Development Association. Thinking of buying or selling a home in West Springs? Let our local real estate agents help guide you through the purchase of your next home, or to expertly negotiate the sale of your current home. As local West Springs real estate agents, we're experts on the market dynamics unique to West Springs real estate. We'll get to work for you today! Contact Justin Havre at RE/MAX First to learn more about buyer or seller representation. Planning to sell your West Springs home? Check out our free home evaluation, where you can instantly price your Calgary home online in minutes!